Word has been received of the death of Dr. Paul Fink, former Grace Theological Seminary faculty member. 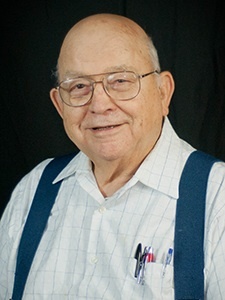 Paul was professor of homiletics and pastoral theology at Grace from 1963-1979 and since then had been teaching in the School of Religion at Liberty University. Click the link below for more information about Paul’s background and his accomplishments. His wife, Mary Lou, and their children will appreciate your prayers at this time.